Hello, thanks for stopping by I hope your day is going well. 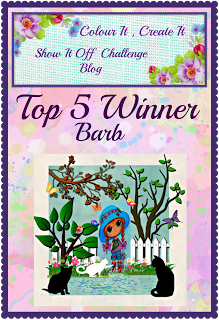 This is my inspiration creation for the new challenge at Julia Spiri's challenge blog. It starts today with the fun theme: Alter Something. I decided to use this digital image Picking Mushrooms from Julia Spiri's Etsy store, Julia has a wonderful selection of fun and adorable characters and she is coming out with new ones every couple of weeks. I took an old CD case, emptied it, glued magnetic sheets to the inside, layered my image to embossed cs framing it with lace. I also put the lace on the inside to give it a more finished look. I think I'll use it for those itty bitty dies and keep it close to my table. 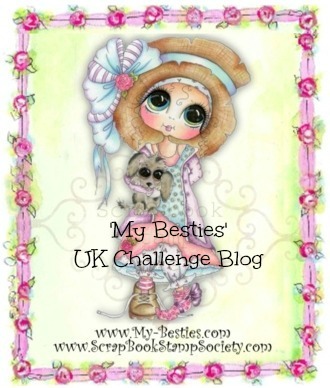 I hope you'll come and join in the challenge sharing your creations with us. 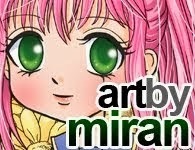 I do enjoy visiting your blogs and gaining inspiration from you. 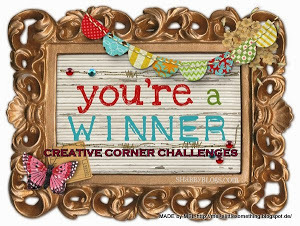 Julia also has a fun Facebook group where there is a challenge and sometimes a game where you may win one or more of her images or just to share your creations. 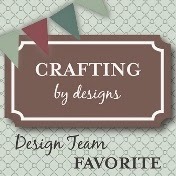 Hello and good day thanks for dropping by, today is the beginning of a new challenge at Crafting for all Seasons. The theme this time around is Brr It's Cold Outside and we would like to see what your ideas of this theme looks like to you. 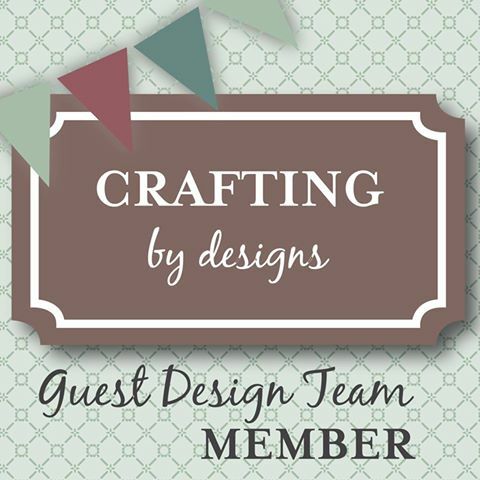 We have a fabulous sponsor That Craft Place where you will find such a wonderful variety of characters plus more to choose from. I'm using Daddy's Boots, for my inspiration I couldn't resist that sweet little face. Colored with Copics, lg snowflake is a Martha Stewart Punch, Glitter, Glossy Accents, dies and a few gems were used on this card. Clear it Out Challenge: Holiday - Christmas stash, Glitter (My glitter is a minimum of 8 yrs old. 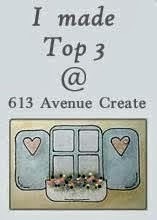 Creative Card Crew: What's cold outside, snow. 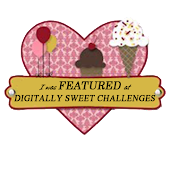 Welcome to the Sweet Pea stamps Blog Hop! 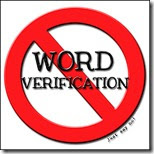 This hop is from a loyal group of Sweet Pea stamp fans who want to let Lynette know that we appreciate all her hard work bringing us the wonderful stamps in both rubber and digi format over the years. Thanks so very much for all the wonderful images we have collected from you! 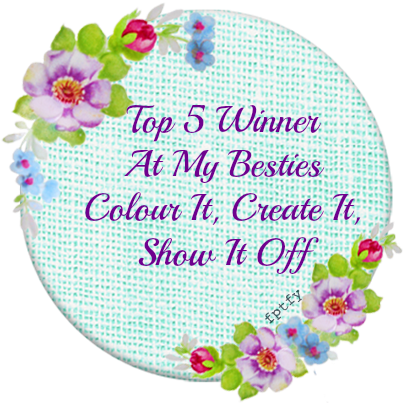 There are some random prizes along the way, as certain blog owners, myself included, have decided to include a prize, so please leave some comments along the way as you see everyone's gorgeous Sweet Pea Stamp creations. 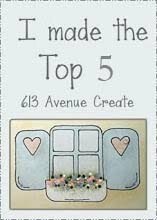 Also, the store closes at the end of the day on the 25th, so if you see some wonderful stamps on this blog hop, today is the last day to get them, so please drop by the store! Hello I hope your day is going well and thank you for dropping by. This is my inspiration card for the new challenge at the Lacy Sunshine Challenge Blog with the theme being: Sweet Dreams of Christmas. I'm using the digital image Mushi's Christmas from the Lacy Sunshine online store, there is such a variety of characters plus so much more it is worth your time to visit Heather Valentin's shop. I hope you'll come by and join in this challenge sharing your creations with us. I do enjoy visiting your blogs gaining inspiration along the way. Colored with Copic markers, added flocking, glitter, Glossy Accents, snow flakes from Martha Stewart punch, background paper from Art by Miran, ribbon and Stickles. As You Like It: Favourite Season and Why (Winter because I love the snow, the mountains look beautiful and so bright with all the Season's lighting. These are 2 bunnies from Julia Spiri's newest collection I Have Something for You, Bunny and Cake and Bunny and Gift. After coloring them both with Copics I wanted them on one card, found this style on Pinterest and had to give it a try, much easier for me than it looked. Now I have another use for my dies and see what else I can come up with. 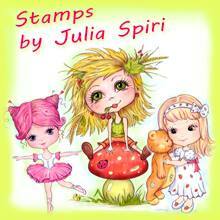 Come and join the Julia Spiri Facebook group where you can share you creations and enter some contests. Hello and thanks for stopping by to take a look. 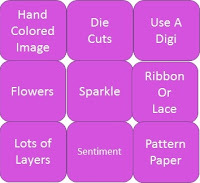 A new challenge begins today at the Julia Spiri's challenge blog with the title: Add a Sentiment. For this card I'm using Vintage Hair by Julia Spiri from the Hair Collection at her Etsy store and what a beautiful selection of images you will find there. Julia is creating new images every 2 weeks and just darling. 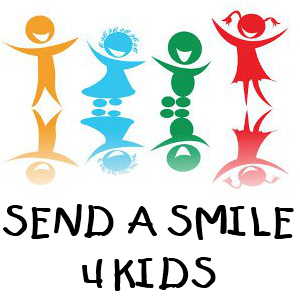 Julia also has a Facebook Group where challenges are held as well and lots of inspiration to be found and shared around there. 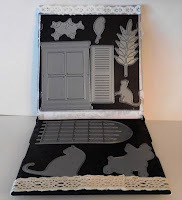 Hello and thank you for stopping by, this is my inspiration card for the new challenge at Crafting for all Seasons with the theme being: Emboss It Our wonderful sponsor for this challenge is Scrapper`s Delight where you will always find a wonderful variety of images. 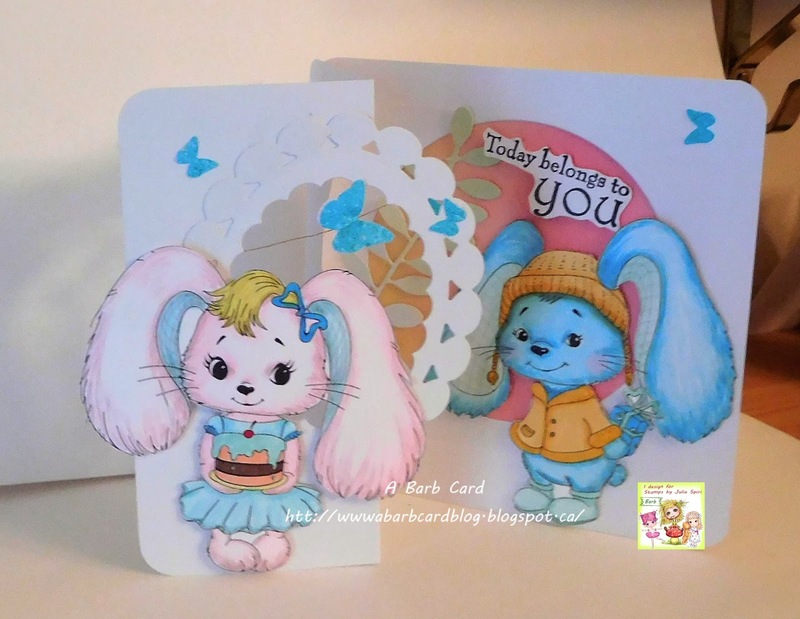 For this card I`m using Spreading a Little Magic Silhouette. 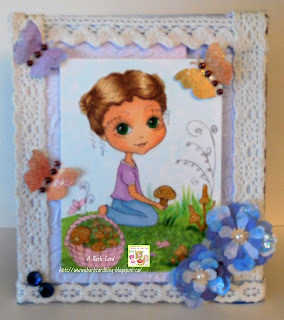 I`ve printed her onto a patterned doily, fussy cut then printed another doily on the cs to layer. It`s really hard to see, I did add a little gold detail embossing powder along the leaves and heated it with my heat gun, also ran the side strip through my cuttlebug folder. 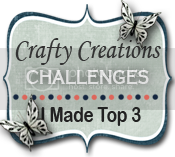 I hope you will come and join us in this challenge sharing your creations with us. 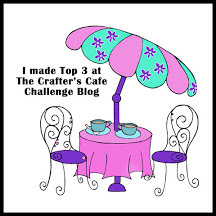 I so enjoy visiting your blogs along the way and gaining inspiration from you. Mine is, Hand colored image, sparkle and pattern paper, I thought White Smores Delight would be a wonderful image to use for this challenge, she has such a pretty face, lots of other fun things to color as well.. You can find her and so many fabulous images plus more from the Lacy Sunshine online store. I hope you'll come join in this challenge and share you creations with us as I enjoy visiting your blogs and gaining inspiration along the way. 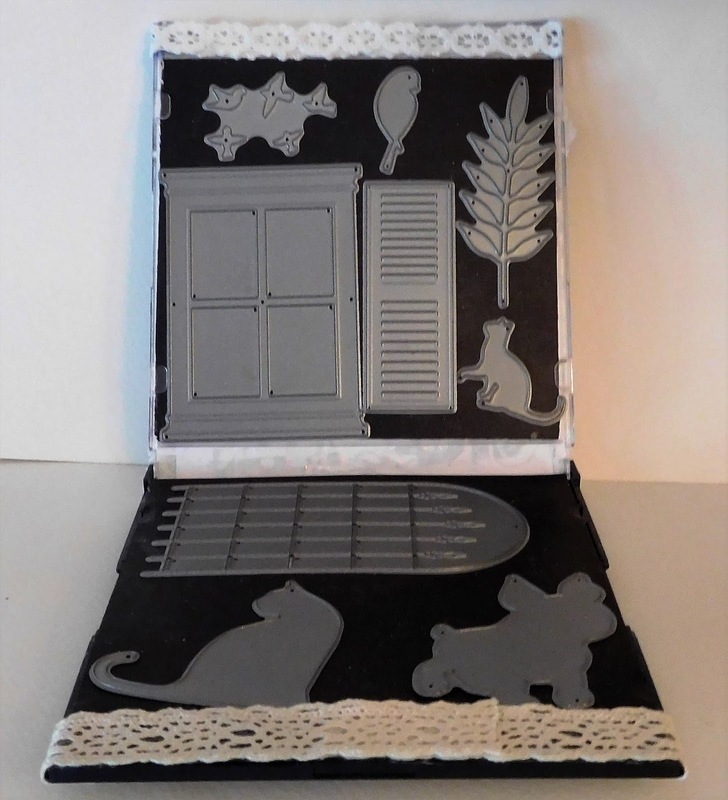 There is also the Lacy Sunshine Facebook group Color and Craft your World. 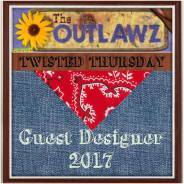 This is a place you can share your creations, enter contests and see the new images Heather creates. Colored with Copics and touched up with colored pencils, CS is from Ombre Boutique, Graduating Colors, White flocking was added to her "fur" trim, Grey glittered flocking to her boots, Glittered the marshmallow as well as a few spots around the greenery, touch of ribbon, gem and snowflake punched with a Martha Stewart punch.